When your profession becomes a nightmare. Jessica Kingsley Pubishers. London, 1996. (Engelse editie van: Traumatische ervaringen van verpleegkundigen). A couple of years ago, Phil Hammond upset readers of Nursing Times when he described how the professionals in a delivery ward coped with a decapitated baby. They made a joke of it. Huub Buyssen’s book makes it clear that in some circumstances stiff upper lips and buttoned-down emotions are reactions to be censured. Buyssen, a psychologist, provides nine accounts, including cases of sexual harassment, physical assault and feeling responsible for a patient’s death. 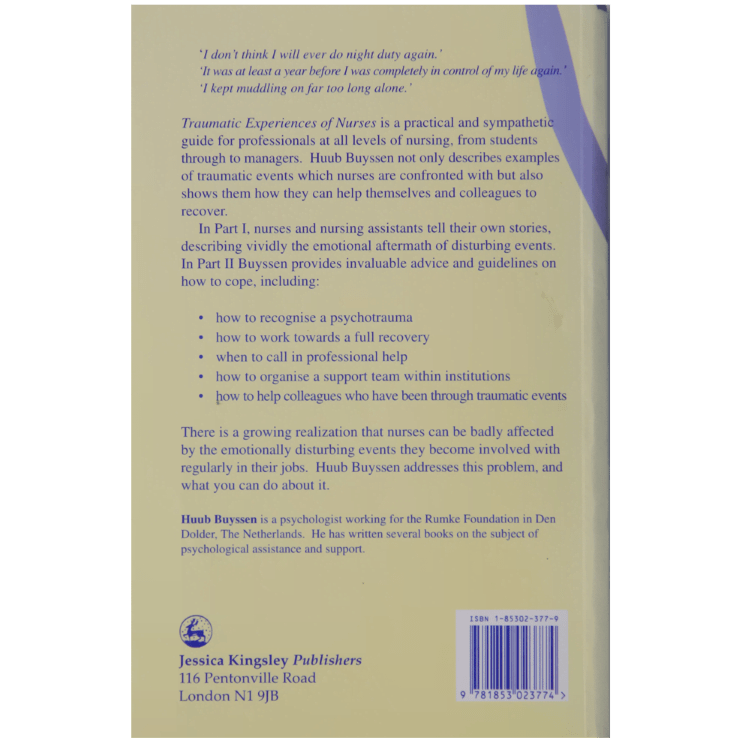 These take up almost half the book; the remainder gives hard, practical advice on how to help yourself and others following a traumatic event. There is little new here, but there are plenty of checklists for action and everything is backed up with references. 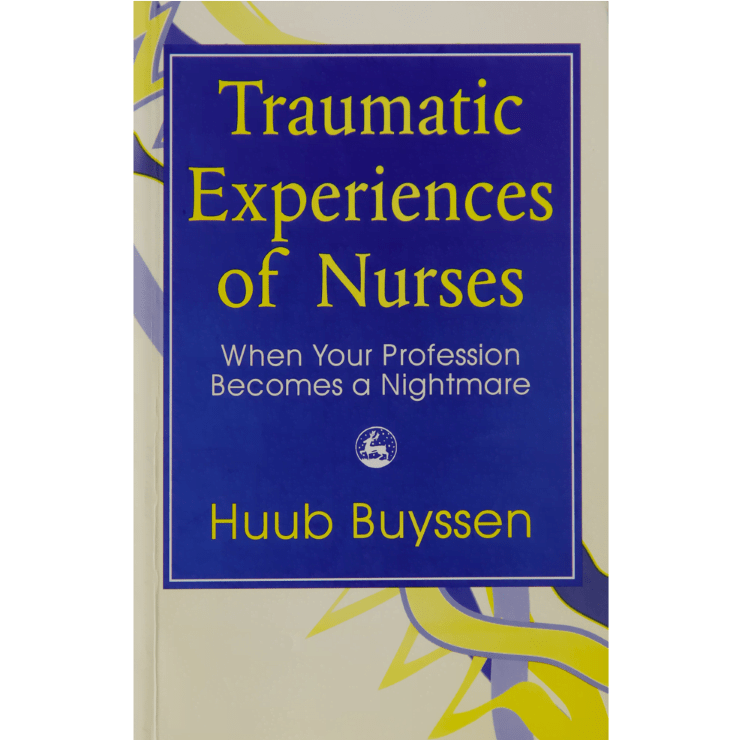 It is not easy reading, but reminds us that nurses do not have to suffer alone, however much the culture of nursing suggests that we should.